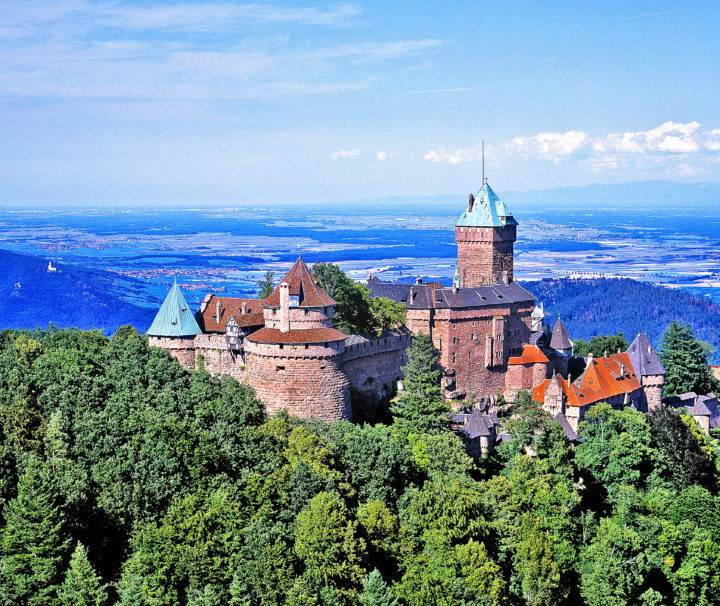 Alsace is located in northeastern France, that actually straddles (geographically and culturally) Germany and Switzerland as well. Boasting a wealth of extraordinary art and architecture, the region is equally known for its wine and culinary offerings (There are more Michelin starred restaurants here than anywhere else in France). 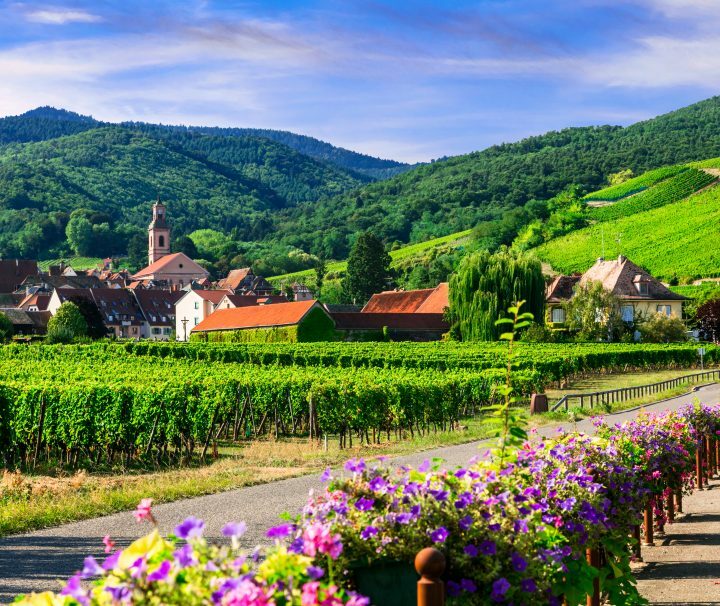 Through medieval villages with half-timbered houses, along quiet waterways and over vineyard covered hills, Alsace is an idyllic region waiting to be discovered by bike. Alsace is located in northeastern France, but actually straddles (geographically and culturally) Germany and Switzerland also. Boasting a wealth of extraordinary art and architecture, the region is equally known for its wine and culinary offerings (more Michelin starred restaurants than anywhere else in France). Riding through medieval villages with half-timbered houses, along quiet waterways and over vineyard covered hills is an idyllic region waiting to be discovered by bike. 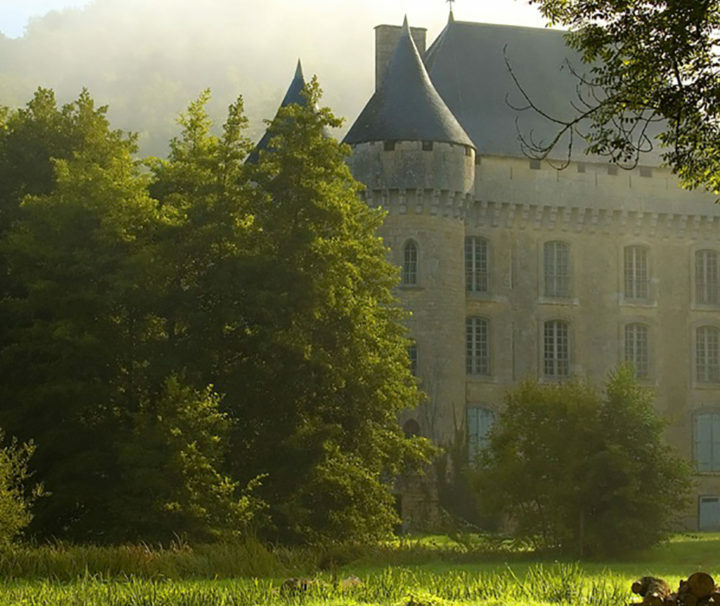 In the northwest of France lies one of the great undiscovered regions of the country; dramatic coastline, lush forests and enchanting villages are the initial draw. 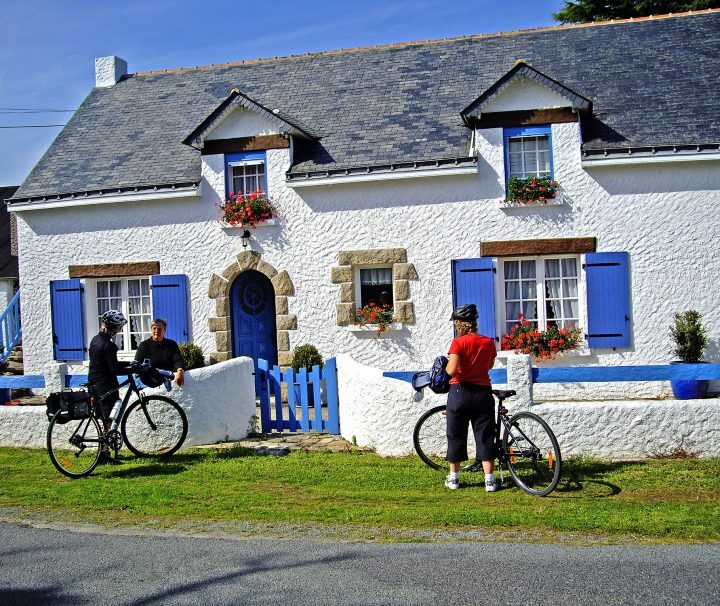 Look deeper and see a rich land revealed - from the beaches of La Baule to medieval villages such as Guérande and Sarzeau to the pre-historic megaliths of Carnac the Breton Coast is our newest discovery offering gentle cycling, gastronomy of sea-food and crepes and a proud people eager to welcome. 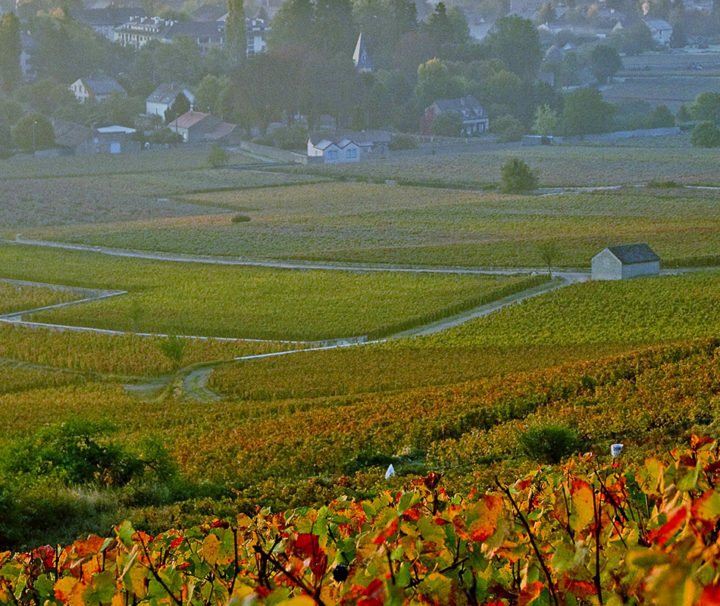 Burgundy was once the richest of the ancient duchies in France and continues to exhibit wealth brought about by the popularity of its wine. Cycling small vineyard lanes and quiet country roads, where the only traffic you'll encounter might be a tractor bringing in the harvest, is the best way to see the countryside here. Picturesque villages are filled with wine cellars inviting degustations and tiny restaurants with winemakers' lunches where you'll enjoy food that is superbly prepared. 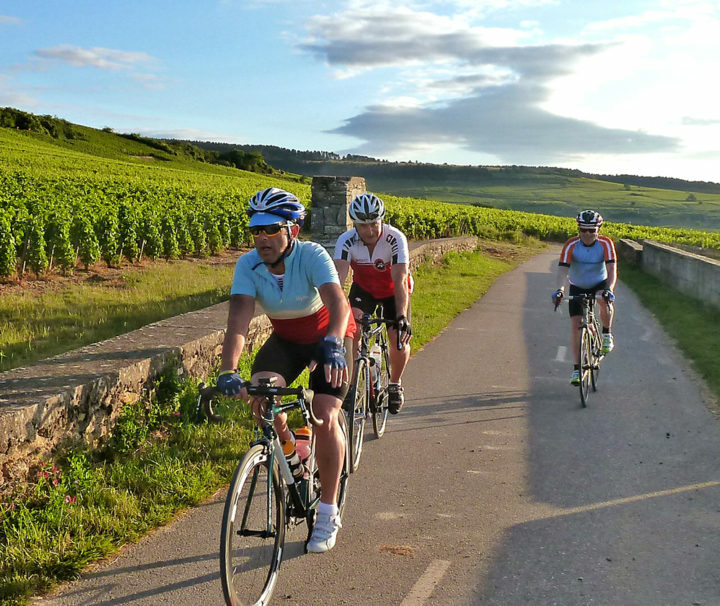 We have been cycling in Burgundy for over 15 years now, and know the region intimately. 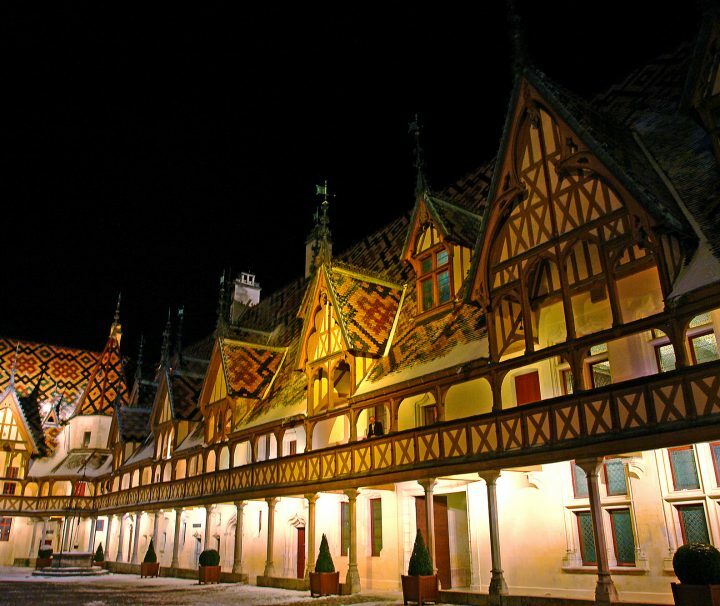 From the many Flemish-style chateaux to the extraordinary Hospice de Beaune, the treasures of Burgundy are numerous. 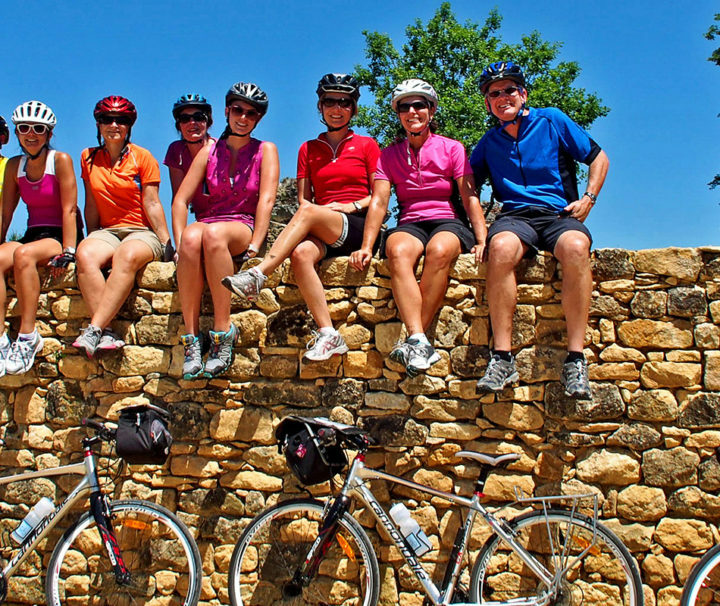 We first started coming to this region in the early 1980’s, attracted by quiet country roads to bike and wonderful scenery, with castles seemingly around every corner; the Dordogne retains this charm and now has superb hotels and restaurants. In addition, the prehistoric caves of Font de Gaume & Lascaux, and pilgrimage site of Rocamadour and others make this a unique place in all of the world. The Dordogne is often called the most beautiful river in France. Our tour to this land of the castles of Richard the Lionheart features the most famous and spectacular section of the river, studded with castles and cave art. The walking, pedalling and canoeing are all perfect, and a plenitude of sights and attractions rounds out your vacation. This tour to the southwest serves as a delightful introduction to France, but also suits experienced adventurers. 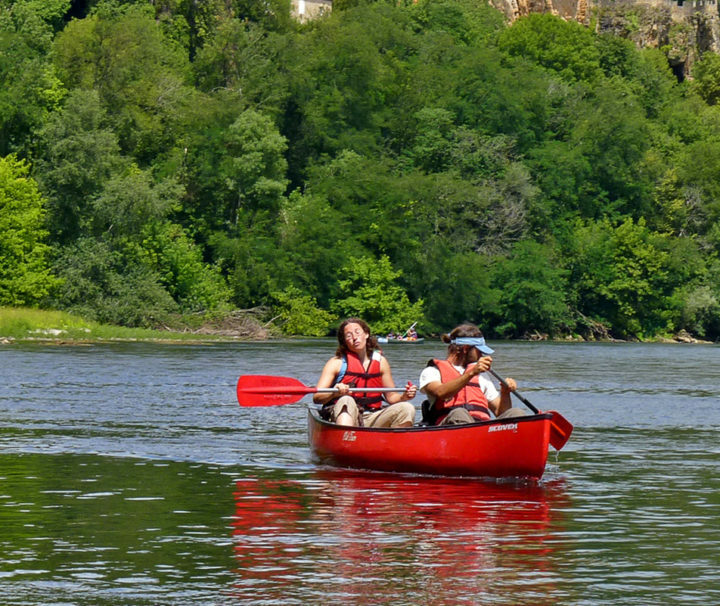 The Dordogne is often called the most beautiful river in France. Our tour to this land of the castles of Richard the Lionheart features the most famous and spectacular section of the river, studded with castles and cave art. The walking is perfect, and a plenitude of sights and attractions rounds out your vacation. This guided tour in the southwest serves as a delightful introduction to France, but also suits experienced adventurers. 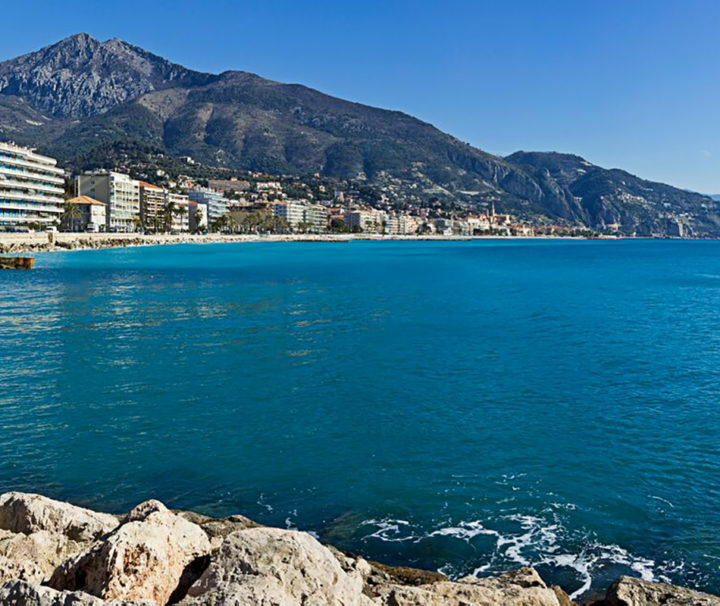 The French Riviera offers wonderful walking, fascinating art, architecture and history. Take time to visit the new Matisse museum in Nice, one of many excellent galleries. Much remains from the famous Belle Époque period, when wealthy Russian princes and English earls built palatial villas. History reaches back even further, with Roman monuments, bridges, and ancient roads. In many towns and villages, the narrow twisting streets and colourful buildings of the old quarters transport you back to the Middle Ages. For those interested in more recent wonders, the shopping is fabulous. Find haute couture fashions, interior decorations, unique perfumes and delicious candied fruits.